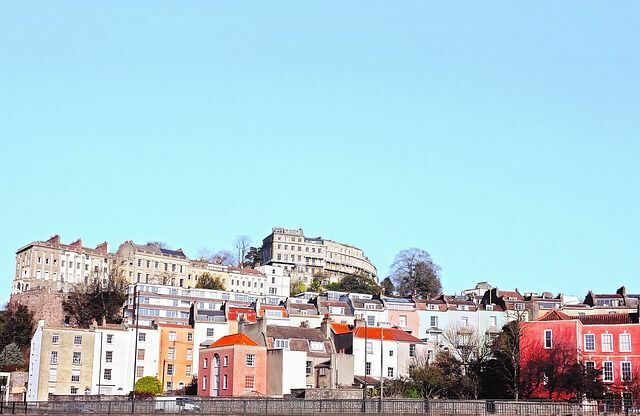 The activity in the housing market continues to rise in the UK, as sales and mortgages approved registered an increase in May 2018, according to various market indicators and findings of different agencies. HMRC observed that UK home sales grew by 1 per cent to 99,590 in May. This is in line with the prevailing market trend, as completed sales since December have held steady, averaging close to 99,000 per month. This indicates the stability in the housing market with demand maintaining its momentum. Bank of England industry-wide figures show that the number of mortgages approved to finance house purchases – a leading indicator of completed house sales – were 64,526 in May. This was a 2.5 per cent month-on-month increase, ending the run of three consecutive monthly falls. Approvals have been in a narrow range between 63,000 and 67,000 per month over the past five months. Among other positive developments are new instructions edging up in May after falling for 26 months in succession. Furthermore, average stock of homes for sale on estate agents’ books held broadly steady, RICS data revealed. According to the latest Halifax House Price Index, house prices in the three months to June were 1.8 per cent higher than the same period a year earlier. On a monthly basis, prices rose by 0.3 per cent in June with the average estimated price of a home being £225,654. The continuing shortage of properties for sale is expected to support price growth.